What is a rake used for? What are the parts of a rake? What additional features can rakes have? 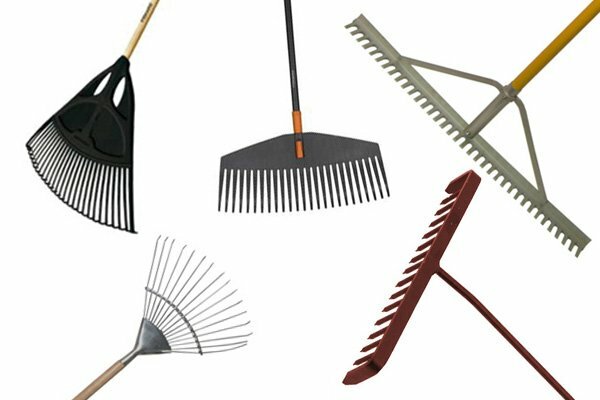 What are the different types of rake? What are rakes made of? What is a garden rake? What is a garden rake used for? What is a lawn rake? What is a lawn rake used for? What is a leaf rake? 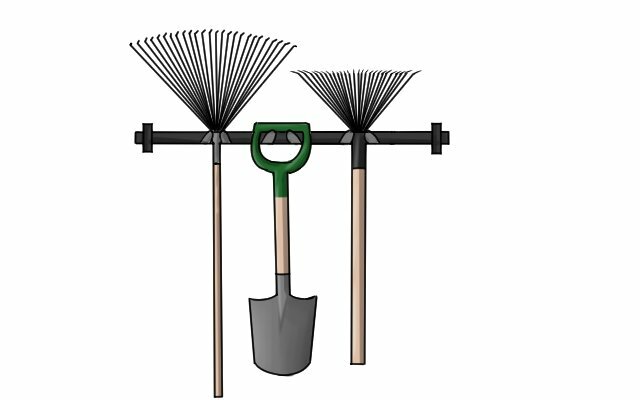 What are leaf rakes used for? What is a thatching rake? What is a thatching rake used for? What is a landscape rake? What is a landscape rake used for? What is a tarmac rake? What is a tarmac rake used for? What is a hand rake? What is a hand rake used for? Are there any alternatives to rakes for gathering leaves? Are there any alternatives to rakes for scarifying lawns? Are there any alternatives to rakes for turning soil? Are there any alternatives to rakes for levelling ground coverings? Rakes are quite basic tools and should be easy to care for. If looked after properly, a good quality rake should last for many years. Rakes are generally used with ground materials, so they should be cleaned regularly, and always before storing. The tines on rakes should be cleared of debris, washed and dried. Don't soak any wooden parts in water as this can make them swell and could cause them to rot. 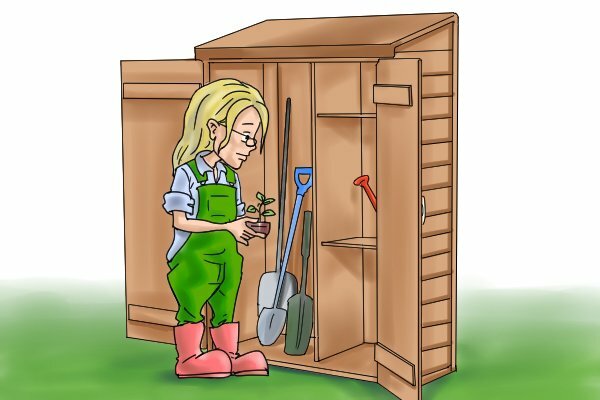 Ideally, rakes should be stored in a shed or similar structure, to protect them from the elements. Make sure they are stored in a dry place. Plastic will become brittle if it's left in the cold; wood can go mouldy and rot if it gets wet; and steel will rust in moisture. If you can, hang a rake up so it is safe. Some rakes have a hole they can be hung by, or they can be hung from two pegs supporting the head. If you can't hang the rake, it should be stored head upwards so the tines can't be stood on or knocked. Some materials that rakes are made of will benefit from occasional oiling. Wooden handles and tines can be treated with boiled linseed oil. 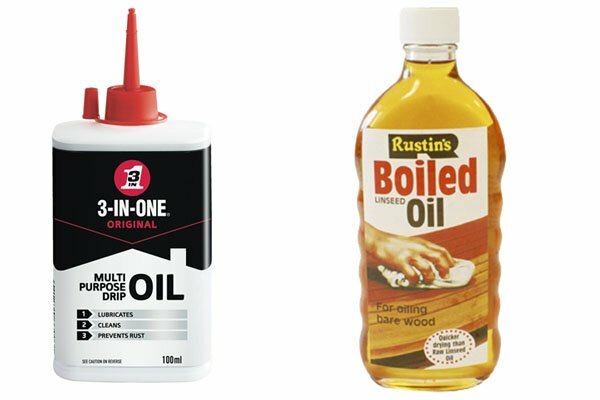 Just rub the oil into the wood with a cloth to help prevent it drying and splintering. Steel rakes can be rubbed occasionally with a bit of general purpose tool oil to help prevent rust. Rakes with metal parts, particularly steel, may rust. 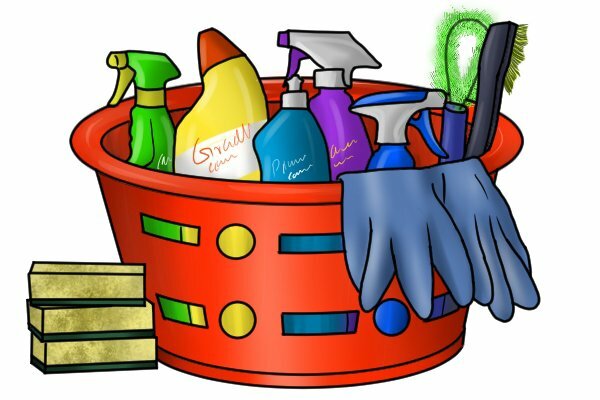 Checking tools for rust regularly can help prolong their life. If you find any rust on a metal part you can rub it off, gently, with some sand paper. 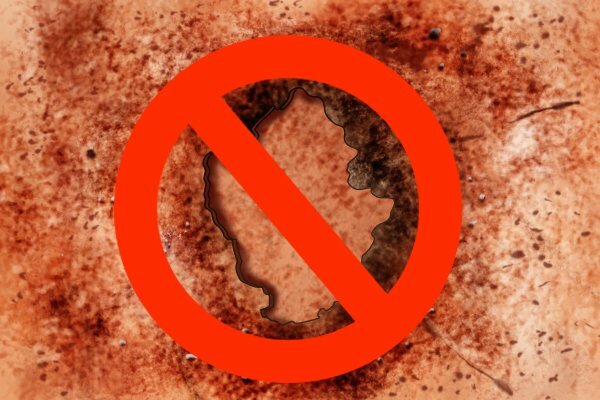 Removing rust early will limit the damage it can cause. Once the rust has been removed, you can apply an appropriate lubricant or paint to help prevent it coming back.